Who am I? Can any one answer ever be definitive enough to define oneself? 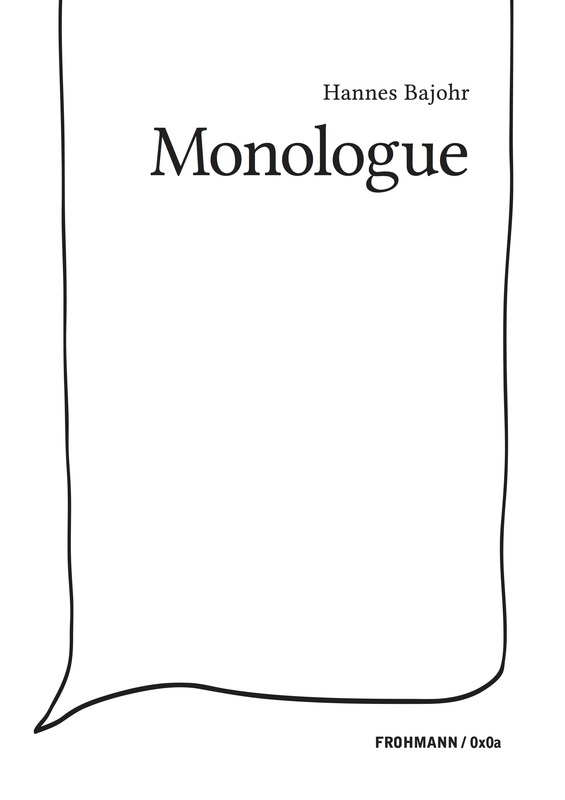 Monologue is a single, 120 page sentence attempt at answering this question. Culled from letters to Dan Savage’s queer advice column Savage Love, it creates a fraught song of myself, and a probing hyper-identity that contains multitudes. With thanks to Amanda DeMarco for her support and encouragement.